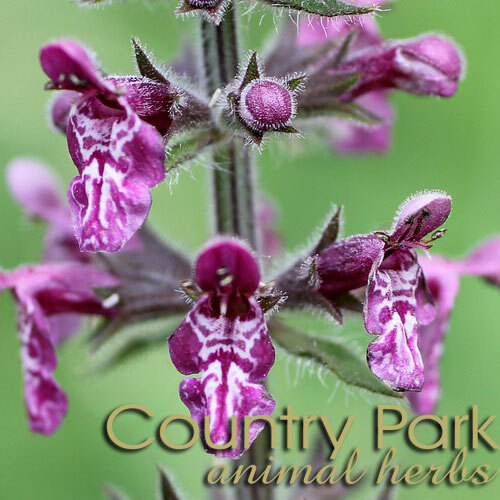 [Stachys/Betonica officinalis] A significant Anglo-Saxon herb, wood betony has been praised by classical and medieval physician-herbalists for its healing of many illnesses. One classical physician claimed it could cure 47 different ailments; and betony’s mildly diuretic action must have been in evidence for Gerard, in 1597, to comment that “it maketh a man to pisse well”. 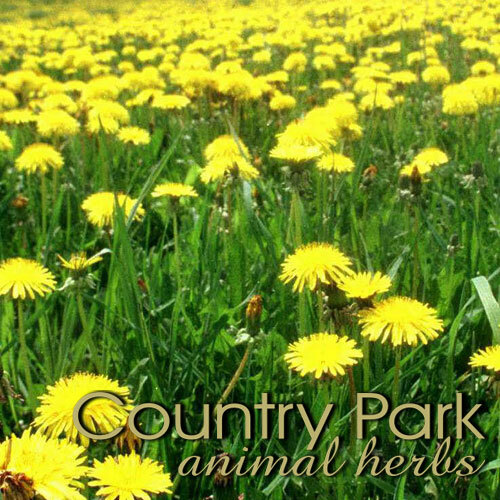 Although no longer considered a panacea, wood betony remains a valued member of the herbal repertoire. 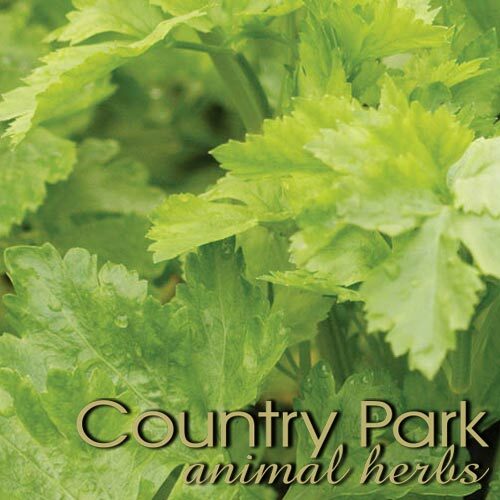 It gently tones and relaxes the nervous system and is used to relieve headaches and facial pain which have resulted from anxiety and tension. Horses who are: tense/sore in the head and poll, headtossers, or sufferers of sinus congestion/infection could be candidates for this herb, used in combination with, and as a support for, the actions of other herbs. The bitter and astringent nature of betony promotes good digestion. 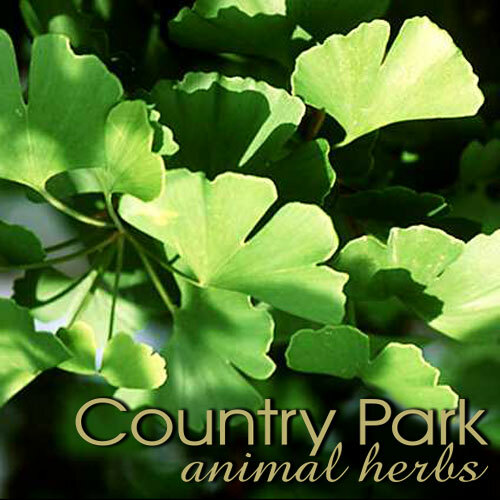 ACTIONS include: Sedative, bitter digestive remedy, nervine, circulatory tonic, astringent, mild diuretic. CAUTION Do not use this herb during pregnancy due to its potential to stimulate the uterus; it may be taken during labour. Do not exceed recommended dosages.